The list changes daily so I would definitely reccomend keeping a track of whats on there as there can be a few gems that come on that get snapped up quickly. The great thing about this beauty box is that as soon as the month is paid for you can make your selection immediately or wait until you see something you really want. They also send a newsletter with a few highlighted items that will become available in the month so it’s always a good idea to check that out. 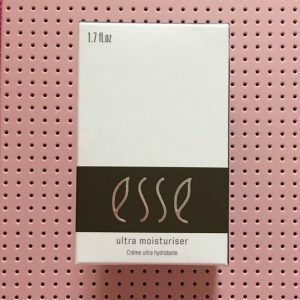 This month I knew that the Esse Ultra Moisturiser was coming so I held off making my box up until it was available. 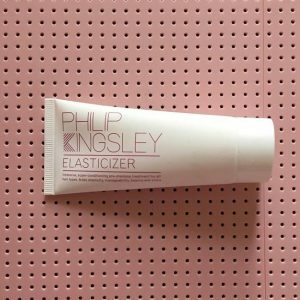 Philip Kingsley Elasticizer 40ml £13.95 Cult product, always a favourite in my books! 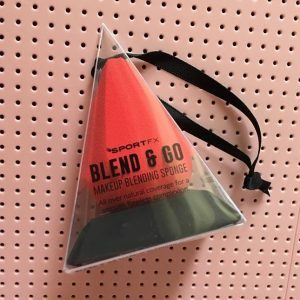 SportFx Blend&Go beauty blender. 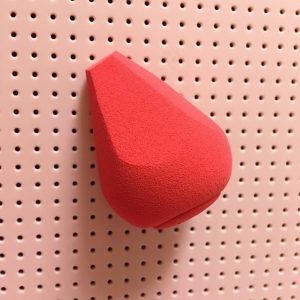 £4.99 I already had one of these but I got another because it is a fantastic blending sponge for makeup application. Full review to follow. 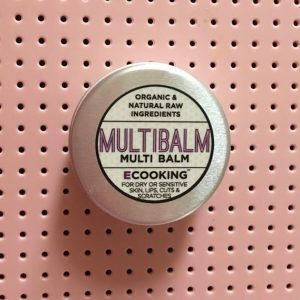 Ecooking Multibalm 15ml. 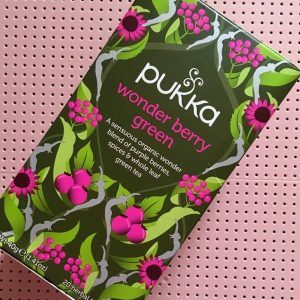 £12.50 Organic & natural raw ingredients. 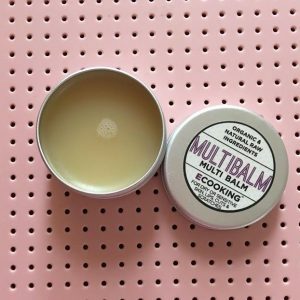 I wanted to try this balm as I’m hearing really great things about this brand and was pleasantly surprised to see them on LIB. 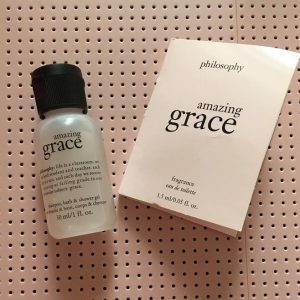 Philosophy Amazing Grace Mini Wash 30ml & Perfume Sample 1.5ml. I chose this because Amazing Grace is one of my favourite scents so it’s nice to have a mini version of the perfume and body wash/shampoo for travel. 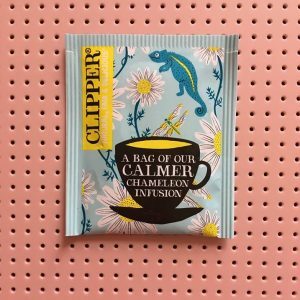 I couldn’t find prices for the Philosophy wash and perfume sample as well as the mini OPI n polish and the single sachet of chamomile berry green tea. Suffice to say a saving of £87.88 is incredible enough without even considering those additional items on top! Latest in Beauty also offers collection boxes that have already been curated. 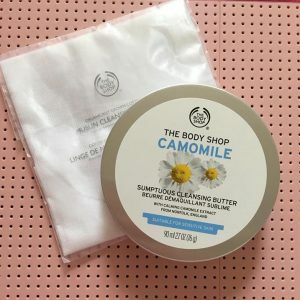 I have had quite a few of these boxes and they really are a great beauty find. Currently they have a couple of beauty advent calendars on there that I NEED to take a closer look at! So if you were on the fence about trying a beauty subscription box I would highly reccomend trying the LIB one. You can cancel at any time, what do you have to lose?! 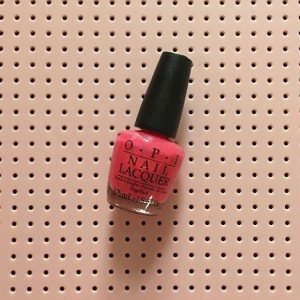 Don’t forget places like Quidco offer cashback on Latest In Beauty and there may be discount codes available so always do some research before making a purchase! Can you see why I am such a big fan? 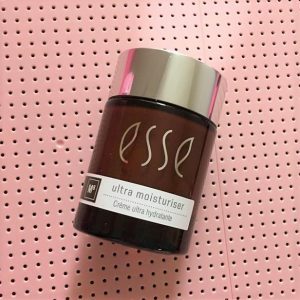 Happy Latest In Beauty shopping….Just don’t take all my favourites please! Previous Post: Adaptations Assessment For Driving With Disabilities.